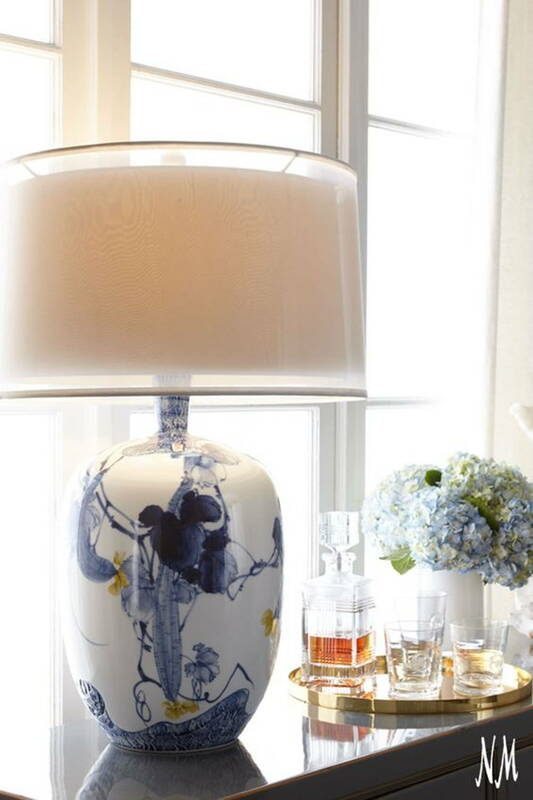 Contrary to popular belief, floral décor and design is not reserved for feminine interiors. Flowers are a great way of adding colour and pattern into the home. 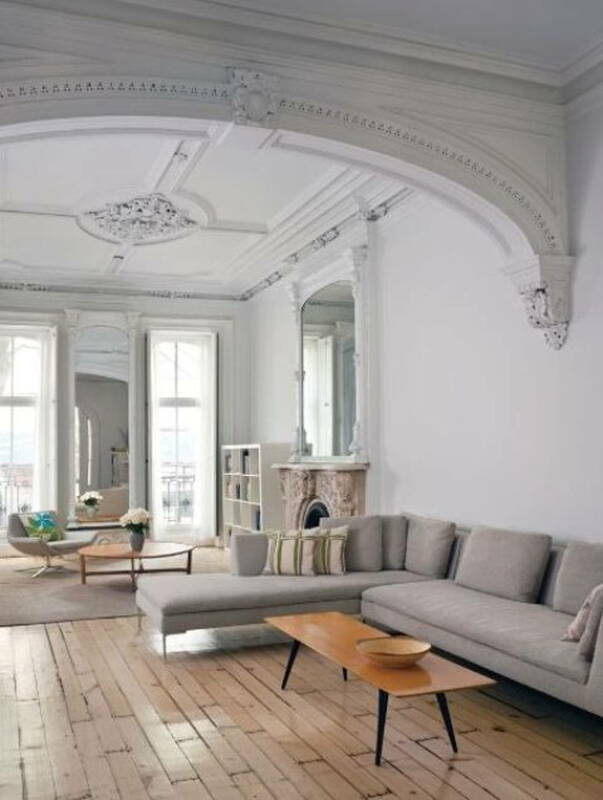 Celebrate the vibrancy of spring with these great interior design ideas. We’re not here to tell you about floral pillowcases or vases of flowers because you know that already. 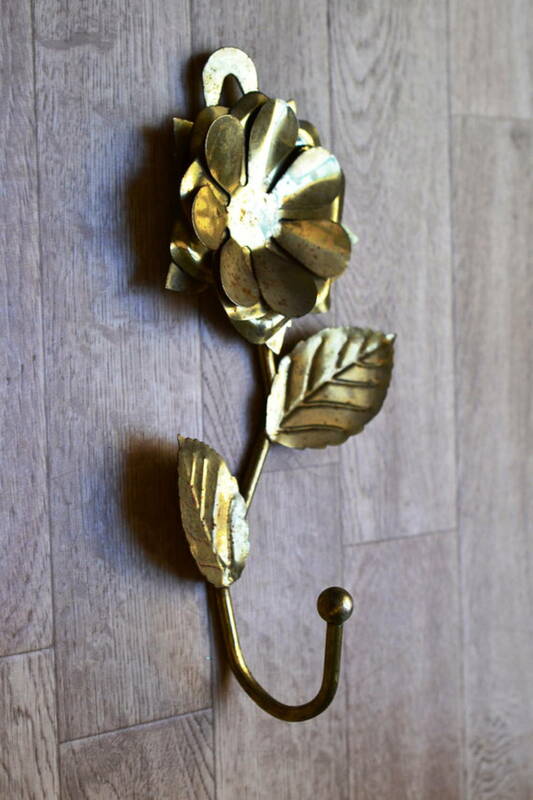 There are other ways to add floral designs to your space. A lot of clever design is about contrast. 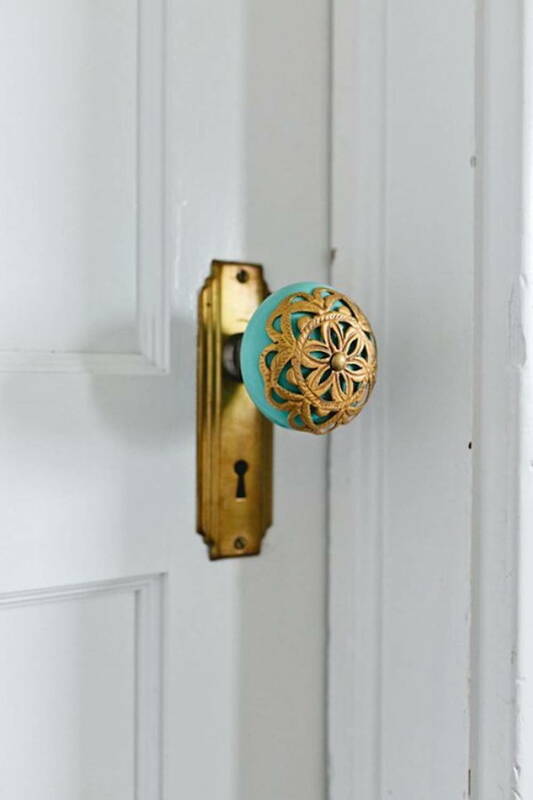 The hardness and functionality of hardware like doorknobs, coat hooks, and faucets juxtapose well with the softness and of flowers. 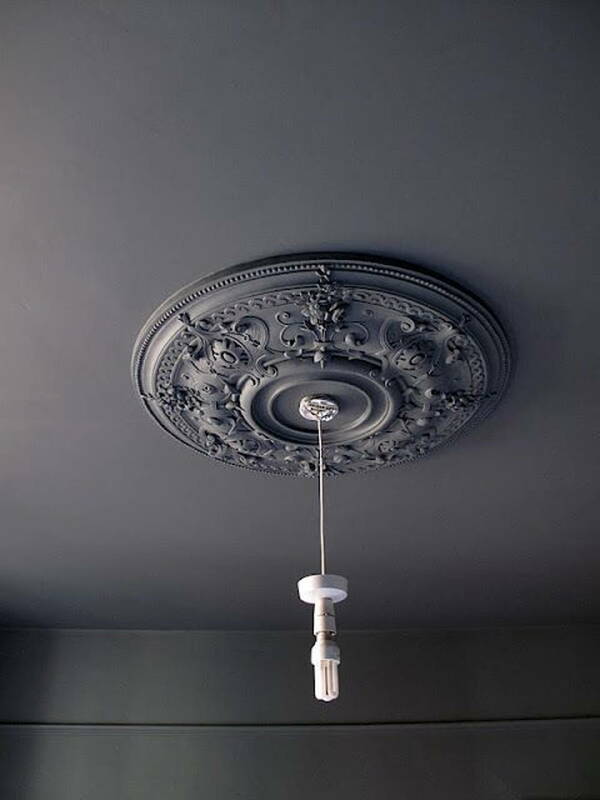 Incorporate subtle florals into your plaster moulding. Consider white floral trims to border a dark-coloured wall – the contrast is amazing! 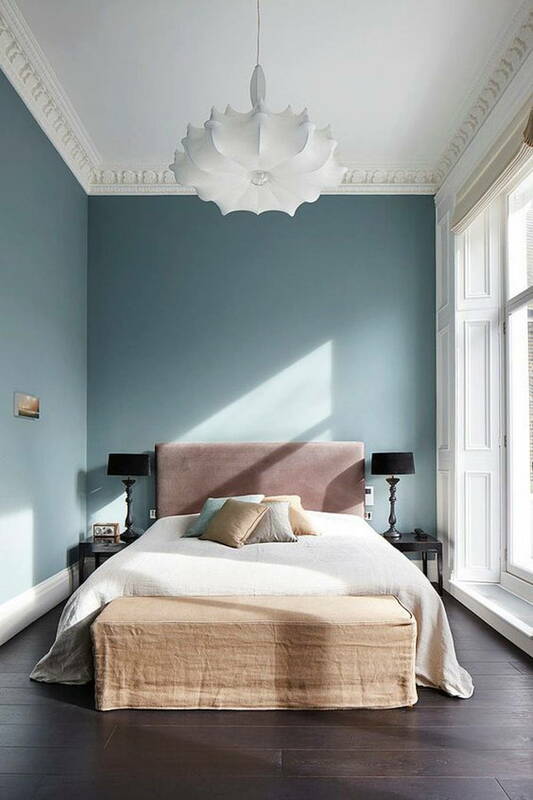 If you don’t like too much of an ornate ceiling or wall, then opt for a floral ceiling cornice to highlight lighting like a chandelier. If you’ve got flower fever, consider these plaster floral patterns on more of your architecture like walls and archways. Speaking of walls, go bold with a floral wallpaper. 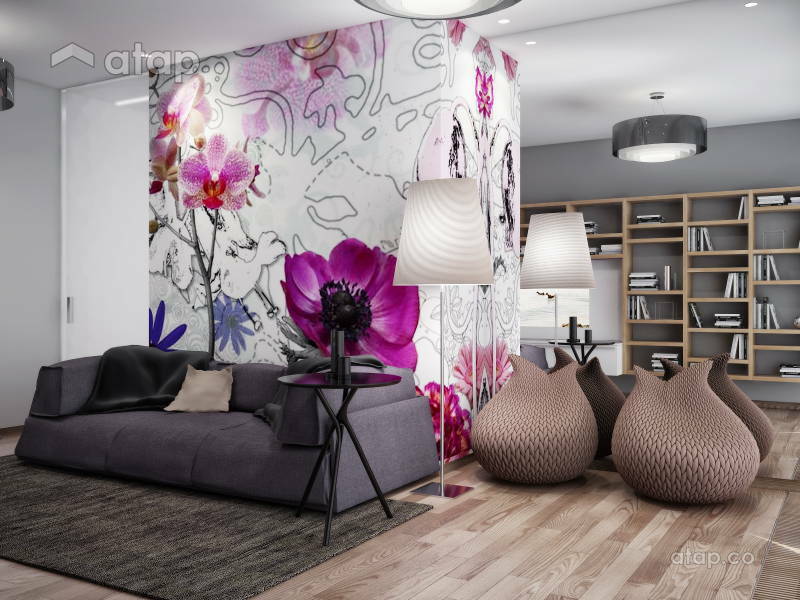 For a lighter touch, go for smaller floral patterns, lighter colours, half-walls, and feature walls. 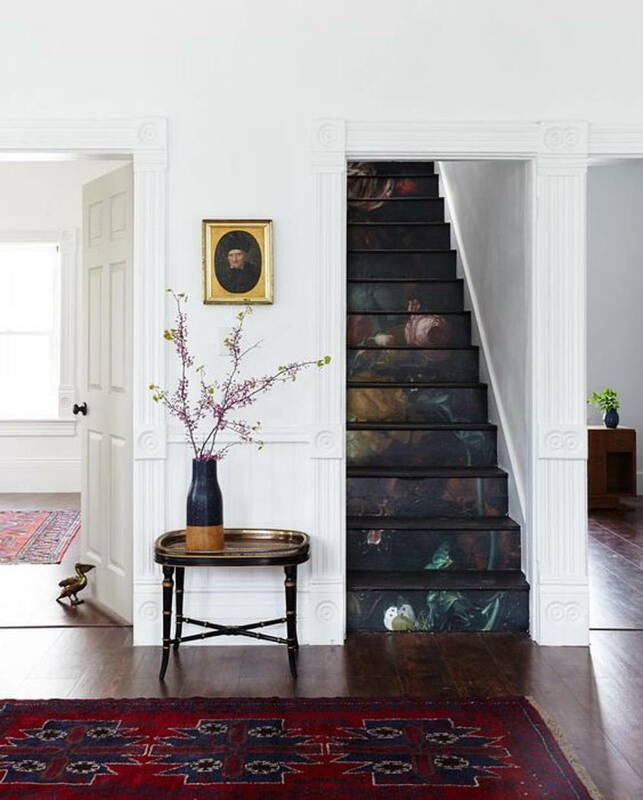 Get creative and use the wallpaper on your stairs or furniture. 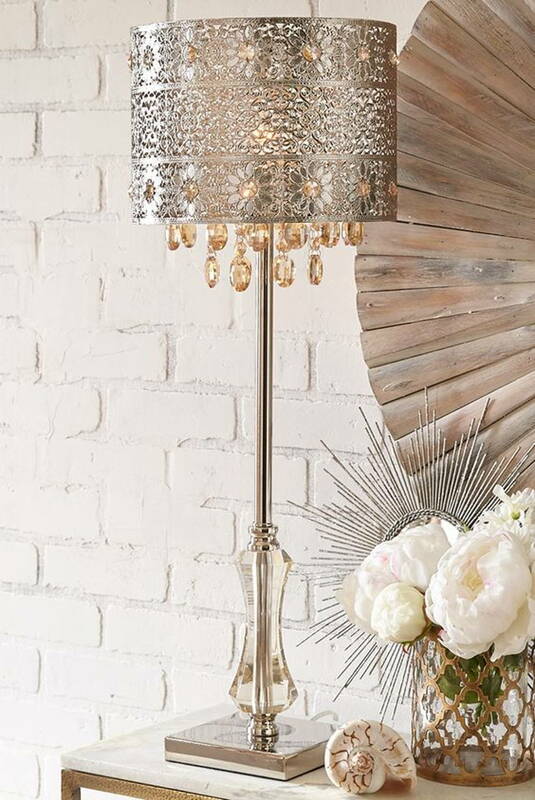 Floral shaped light covers and lamp shades are a subtle way to use floral elements in the home. 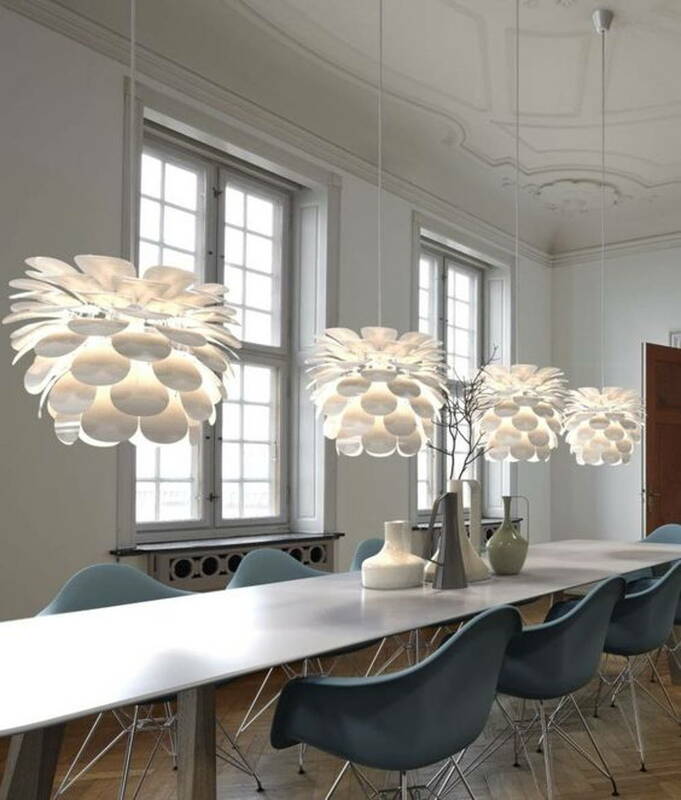 Flowers don’t necessarily mean romantic or feminine, an abstract floral light cover suits a modern interior. Dividers, screens, and partitions with floral patterns or motifs are another subtle way to add flowers to your home. 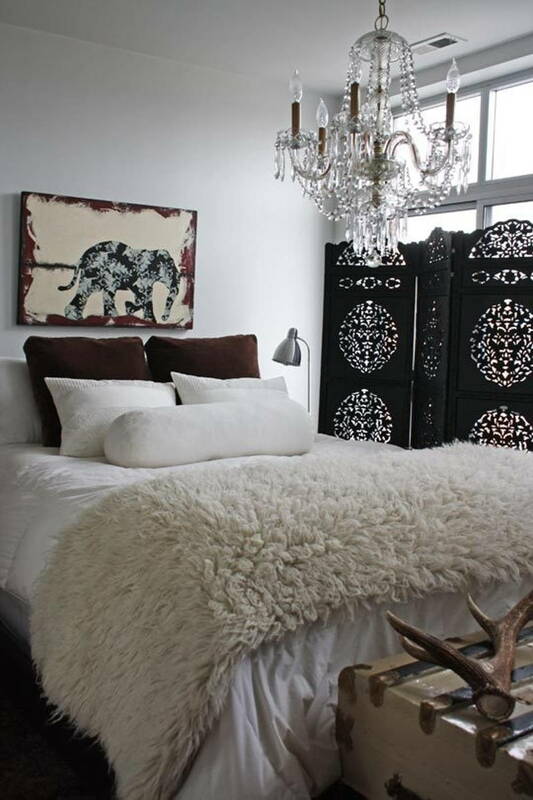 Since the design is intricate, simplify by keeping the divider in a neutral colour. 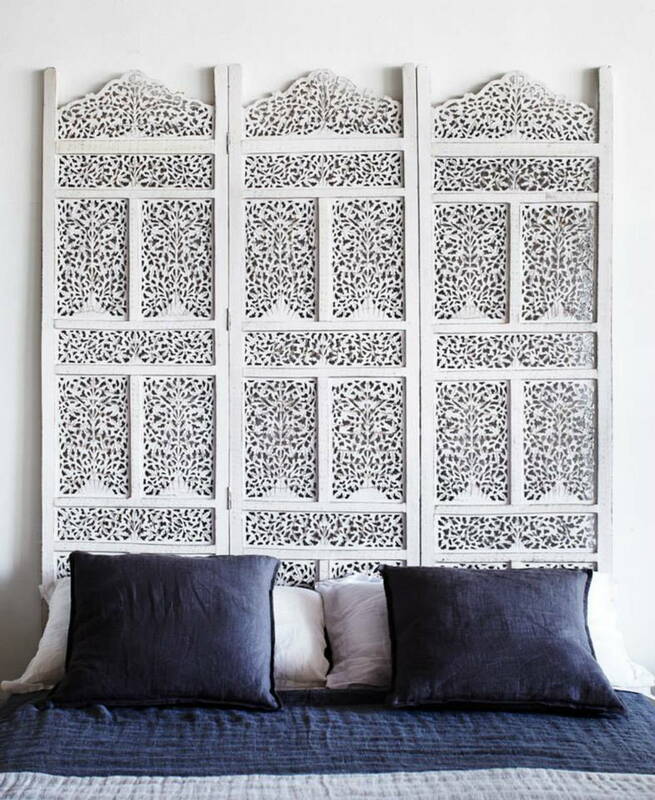 Use it as a divider or as a wall accent-slash-headboard! 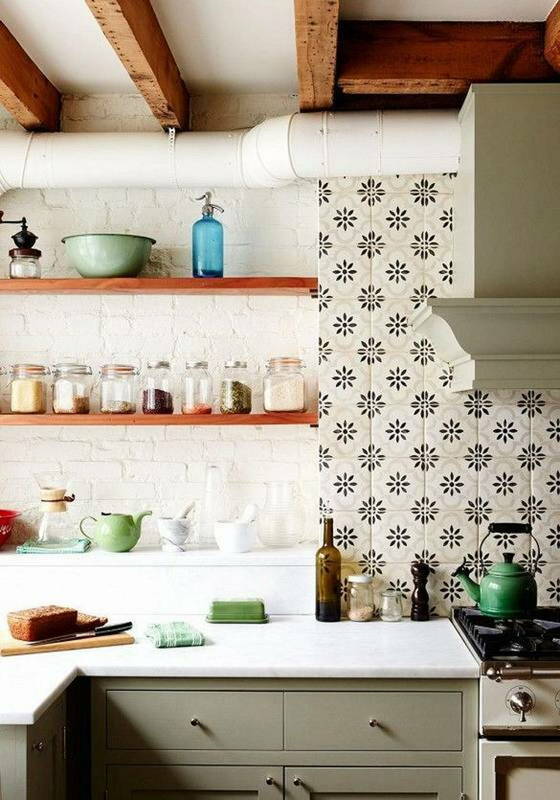 Add instant design to a minimalist home with floral tiles. 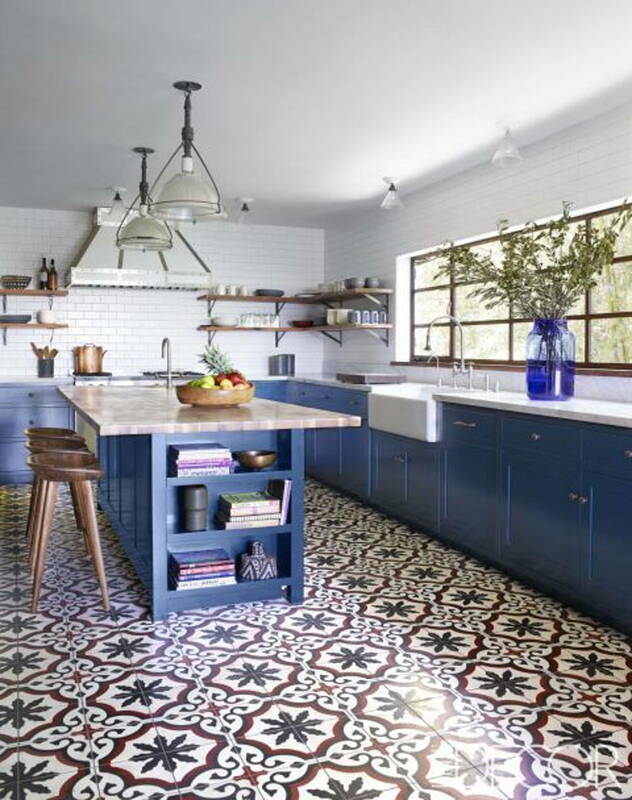 Use it for your floors, or as a fun backsplash. 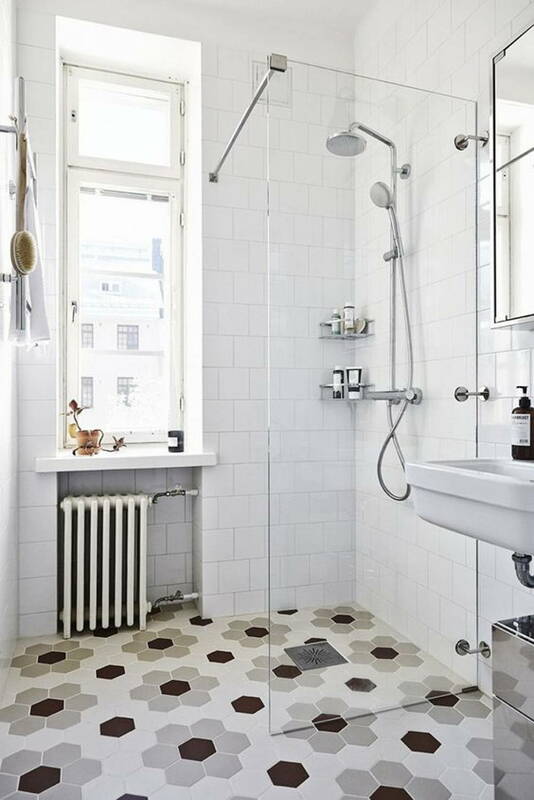 Instead of picking flower-patterned tiles, consider arranging plain tiles to make flower patterns!